[ARCHIVED THREAD] - UMP rail covers? I know there are aftermarket rails with smooth edges but I prefer the real HK rails on my USC conversion, I tried KAC rail covers and they didnt lock in place. 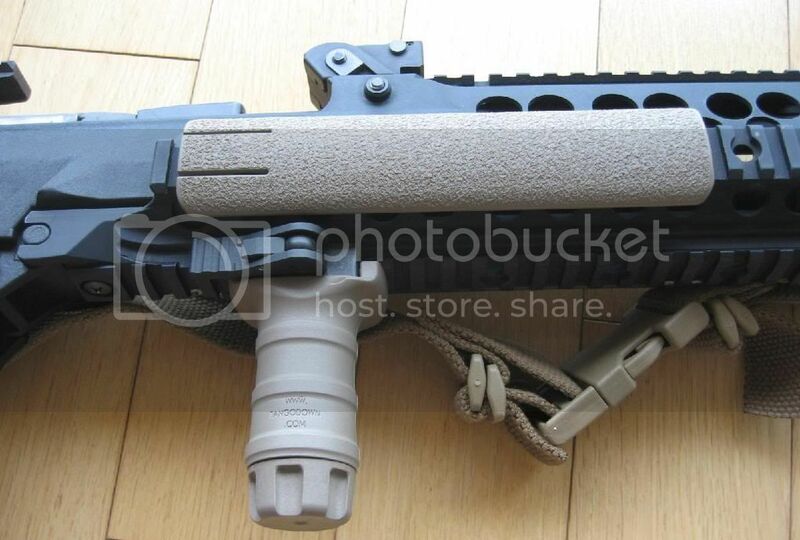 Is there a rail cover made to fit the UMP rails specifically that has a rounded profile (dont like ladders) and will protect from the sharp corners?